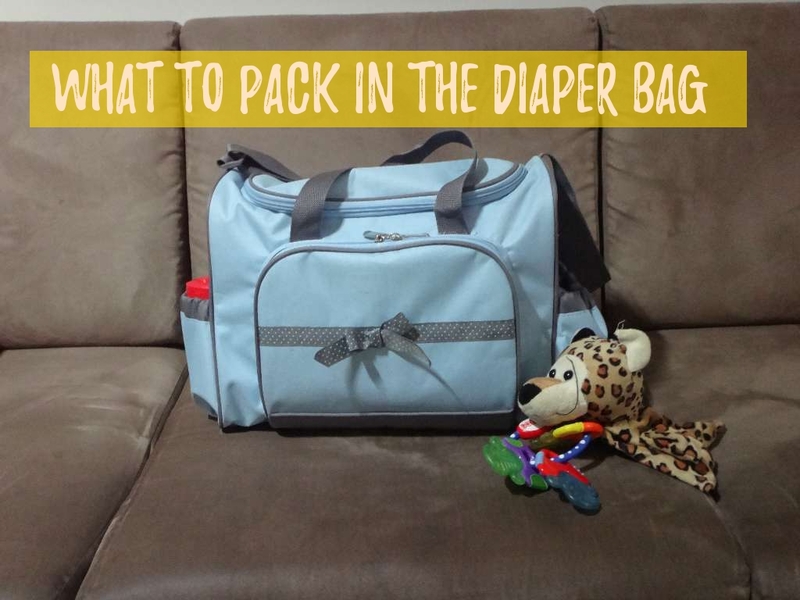 Home Parenting What to pack in a diaper bag? Stuff that goes into a diaper bag in subject to change with every kid and his mother. I am specifying mother because fathers would find anything at hand and just be over with the task but mothers require their tools. Yes, talking from experience. 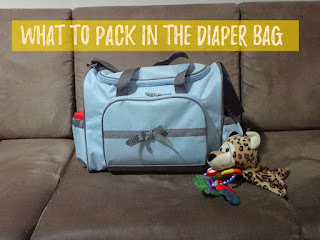 A lot goes into diaper bags, it is just not the diapers. Babies just by themselves can create a lot of mess via burping,vomiting, pooping, eating food, painting with food, etc and parents are on cleaning duty 24*7. Thus if you are heading out with your baby that means you plan, plan and plan else you will always fall short of supplies. 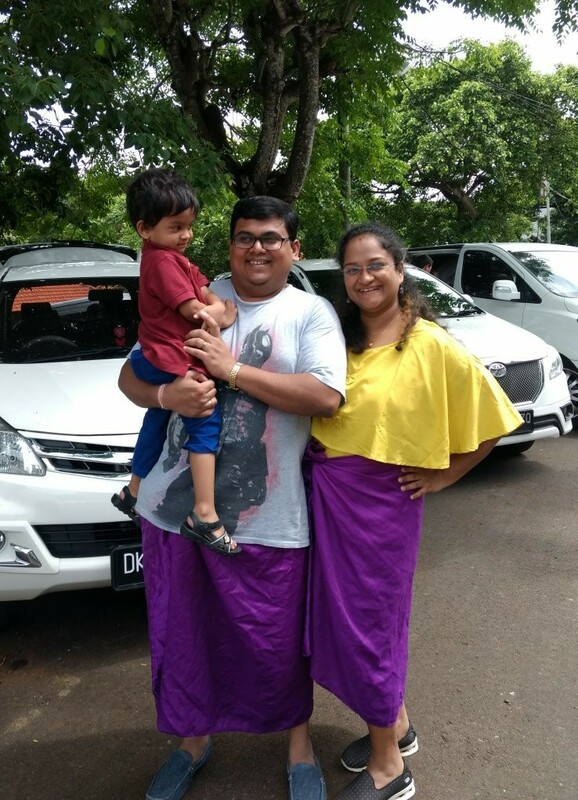 Word of Caution: Even if you meticulously plan every minute of your travel you will still find something or the other that you have left home, so don't panic and don't be harsh. You will learn to deal with it eventually. Enough of rant heading straight to the point. The below list is considering that you are heading out for a day and heading back to the nest in the night. 2-3 Set of Clothes: Preferably a night suit and a regular pair which your kid will be comfortable in all time. Have a look at the video below to see the products in details also how I stuff all this into one bag. I am not saying these are the only things that are required infact in our earlier newbie-parent days we have carried suitcases of baby stuff on our road trips. Reason being simple we were unsure of but now we know what is utmost importance. Rest everything else can be managed. Subscribe to our YouTube Channel to give us a boost to do more such videos.